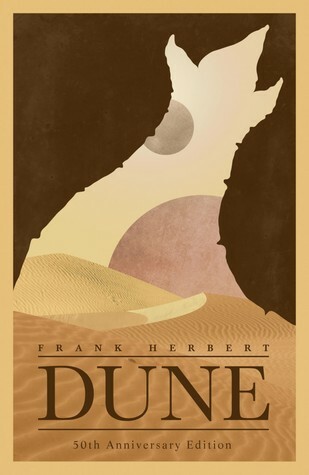 Dune is a colossal book, not just by its influence on science fiction as a genre, but also its rich detail and underlying themes of survival, evolution, ecology, religion, politics, and power. For this it deserves credit, but as a story itself it failed to grip me. A minor obstacle was its pacing, often slow yet sometimes so fast across plot twist that I wondered if I accidentally skipped a page. But the biggest hurdle is that Dune feels highly cliche, which is ungrateful to say because I do realise this is the spaceship that launched all these science fiction typicalities, influencing the likes of Ender’s Game and Star Wars.